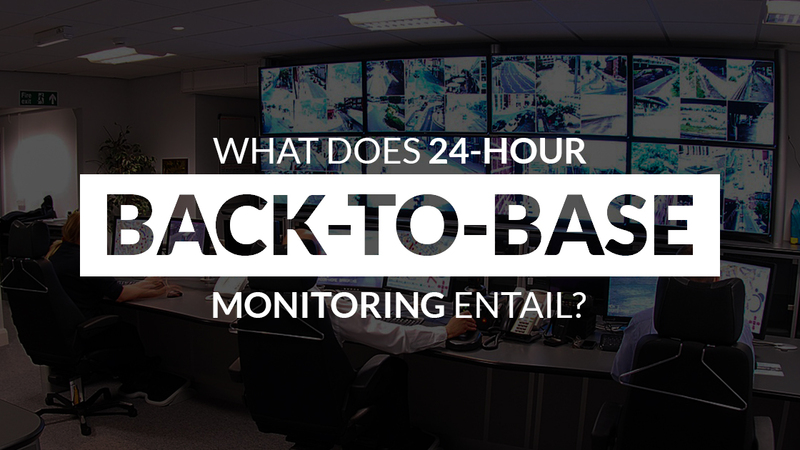 Blog - What does 24-hour back-to-base monitoring entail? 24-hour back-to-base monitoring is without a doubt one of the best measures when it comes to smart security in your home or business. Not only is it statistically a lot safer, but it will give you constant peace of mind. So, if you’re looking into security systems in Sydney, here’s what our back-to-base monitoring involves and why it’s a smart security option. Basically, back-to-base monitoring involves our team of professionals monitoring your premises 24/7. It doesn’t matter whether you’re at home, at work, or you’re away on a holiday, if an alarm is activated, you, your nominated contacts and/or a patrol car will be notified within minutes. With this action plan, the chances of your home being ransacked are extremely low. Our monitoring centre adheres to strict industry standards and each of our operators holds an accredited security licence. Relying on your neighbours to respond to an alarm is too difficult nowadays, so safeguard your premises with 24-hour back-to-base monitoring. The most important reason to have back-to-base monitoring in your home is the fact that it is a 24/7 service. Not only does this massively strengthen the overall security in your home, but it gives you that 24/7 peace of mind. You also won’t need to worry for a second when you’re on a holiday, as our team of security installers in Sydney will keep a close eye on your property, ensuring its exactly as you left it when you get back. Many people are unaware of this but having a security system in your home means your home insurance premiums will likely be lower. The better the system, the greater the discount. Therefore, with back-to-base monitoring, your discount will likely be quite large, as it’s the height of security. It’s always worth getting in touch with your insurance provider and seeing whether they offer discounts for safer homes. At Red Handed Security, we offer the best and most secure service when it comes to 24-hour back-to-base monitoring. Our monitoring centre consists of a highly trained team of operators, so we’ve got you covered. We also have the best in security equipment, from commercial CCTV cameras to home intercom systems throughout Sydney. Call us today on 1300 12 40 33!